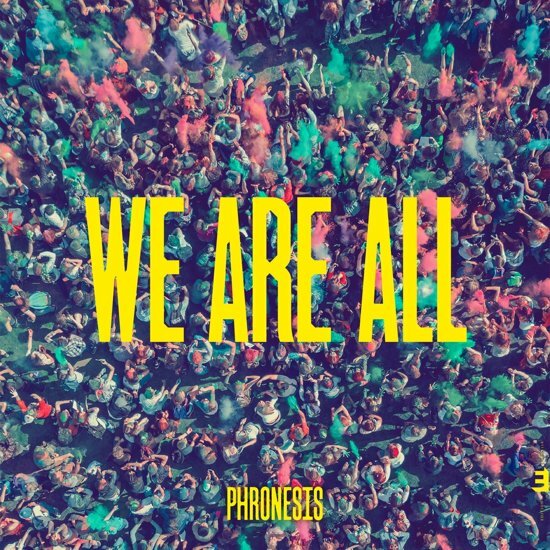 We Are All, the band’s eighth and newest studio album, offers plenty of emotional range and musical richness for committed Phronesis fans and new listeners alike. But in its title and scope, it also seeks to focus attention on an important message of togetherness and balance beyond the one the trio demonstrate on the bandstand. Info & kopen via bandcamp of bij uw lokale platenboer!